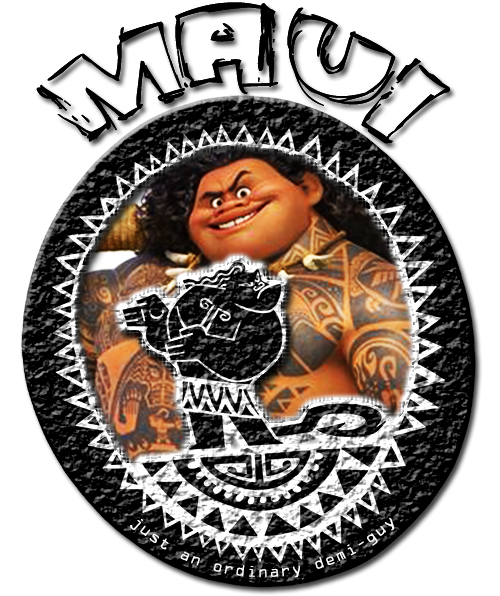 Welcome to Just An Ordinary Demi-Guy, the fanlisting for Maui, a character from the animated film Moana, portrayed by Dwayne Johnson, approved by thefanlistings. This listing was last updated on 22nd March 2019 with 9 total members, and 0 pending. Welcome to the newest member : Kristina!